Or how to avoid that spanner in the works. 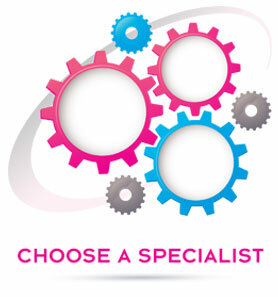 It has never been more important to have someone with experience and specialist dental knowledge on your side to navigate the complexities of dental business. NASDAL has launched a ‘Don’t throw a spanner in the works’ campaign to highlight what can go wrong when a dentist is advised by a non-specialist. Names have been changed in the following two case studies. Principal dentist Nigel Waterson and his wife Janine, who carries out admin, have an NHS-only practice and were facing financial problems as a result of claw back. Their non-specialist accountant had failed to accrue the claw back into the accounts so that they were also facing a huge tax bill. On the strong advice of their bank manager, they moved their business to a specialist dental accountant. Since starting to work with their NASDAL advisors, their cash flow has greatly improved and they have paid back half their £50k bank loan. Thanks to the advice of a friend, their NASDAL accountant came on board and although it was too late to save the practice, the firm helped them “every step of the way.” Claire said afterwards that everything changed when she and Johnny had someone they could speak to who would understand.